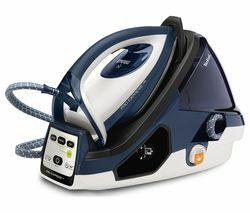 Tefal Express Anti-Scale SV8055 Steam Generator Iron is Tefal's most powerful steam generator. 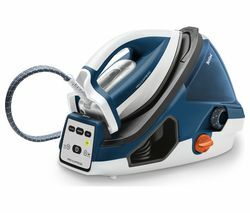 Double the steam for express ironing and high performance. 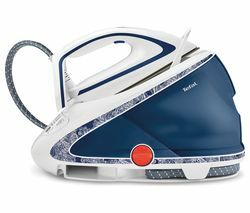 Patented removable Scale Collector for lasting steam power and easy crease removal. 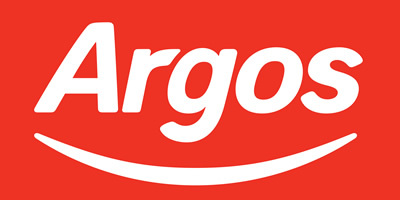 Durilium Airglide Autoclean soleplate for efficiency.